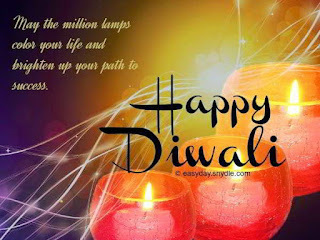 Diwali, the Hindu Festival of Lights is celebrated on Saturday, October 29th. 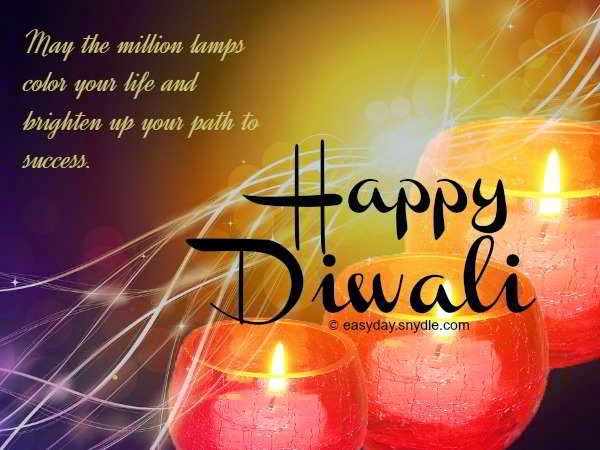 Diwali (short for Deepavali, meaning 'line of lamps'), also known as the Festival of Lights is a Hindu, Sikh, and Jain festival that originated in India. It celebrates the triumph of good over evil and light over darkness.